Last Saturday, I hosted a donabe cooking class for a private group. They were health-conscious people with sophisticated palates. I was excited to give a shojin cuisine (Buddhist temple-style vegan) theme class. We made 5 dishes. Kabocha and persimmon in creamy tofu & Saikyo miso paste. 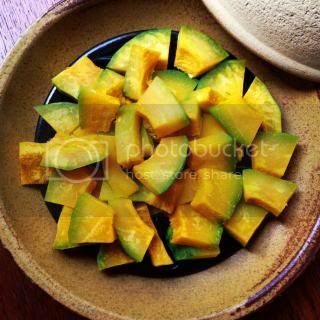 Kabocha was cooked in donabe steam-rosater, "Tochinsai". In this donabe, you can cook kabocha really nicely in such a short time. 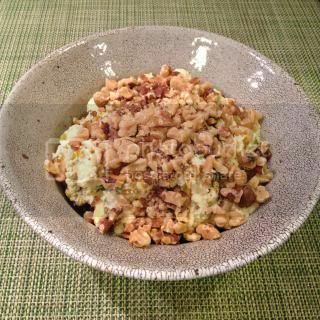 The texture is perfect without becoming watery or mushy. 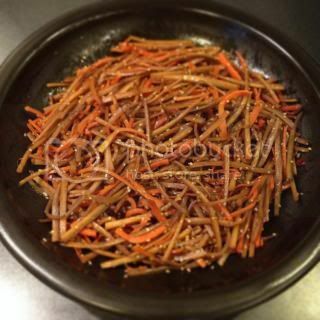 Steam-fry burdock root and carrot ("kimpira gobo") was cooked in tagine-style donabe, "Fukkura-san". 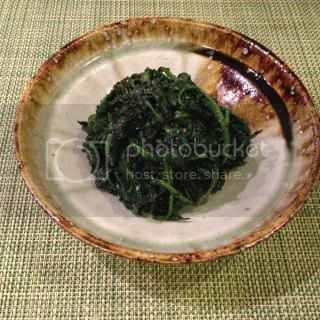 We also made spinach in black sesame sauce ("goma-ae"). 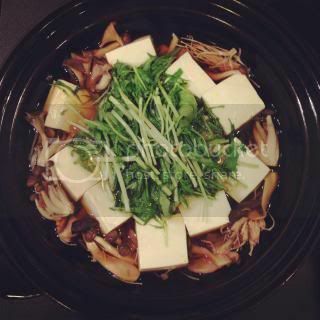 Hot pot of sun-dried mushrooms and tofu, was made in Kyoto-style shallow donabe, "Kyoto Ame-yu". 4 different kinds of sun-dried mushrooms gave really deep umami flavor in the broth. And, of course, donabe rice dish. 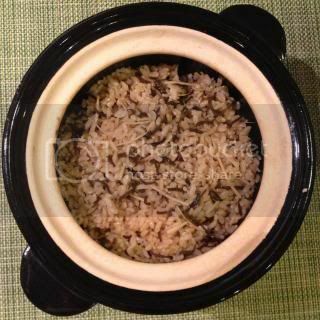 We made salted kombu and ginger rice in double-lid donabe rice cooker, "Kamado-san". Salted kombu ("shio-kombu") and dry shiitake made this dish so rich in flavor. I was so happy that everybody enjoyed the class and they told me how much they loved the dishes and the time. I got special energy from them!